Fin Gaddy and his team aboard the Paul Mann 56–foot QUALIFIER, just 3–peated in the Hatteras Grand Slam Tournament, which took place July 11-14. 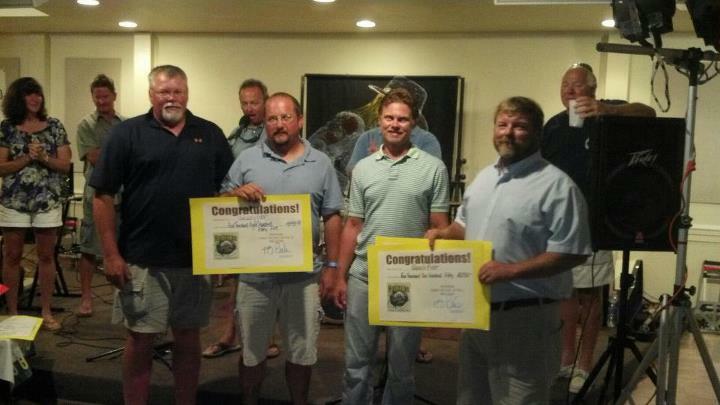 QUALFIER and crew won two billfish categories, got a couple of nice paychecks and bragging rights for another year. Congrats to Fin and Team from Paul Mann Custom Boats!